INEOS are hosting an open evening this Thursday 12th December and is held at the Ineos Exhibition Centre on Bo’ness Road in Grangemouth, Falkirk. The event runs from 6-9pm and is an excellent opportunity for prospective candidates to find out more about the Ineos MA package. Don't miss out! 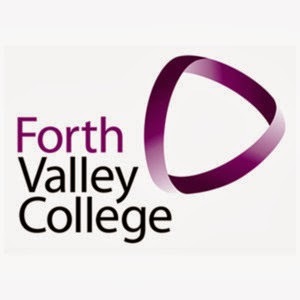 find out more by contacting Forth Valley College.